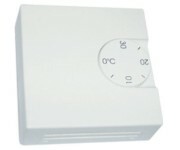 Electronic duct thermostat with two operating modes – switching the heating device or fan on at the set temperature. 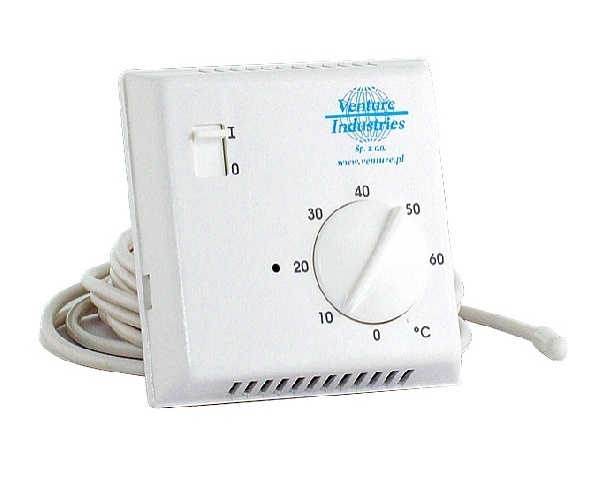 It is possible to limit the range of temperature settings or to set it at the selected level. 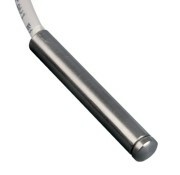 Includes a duct sensor with a length cable 4 m.